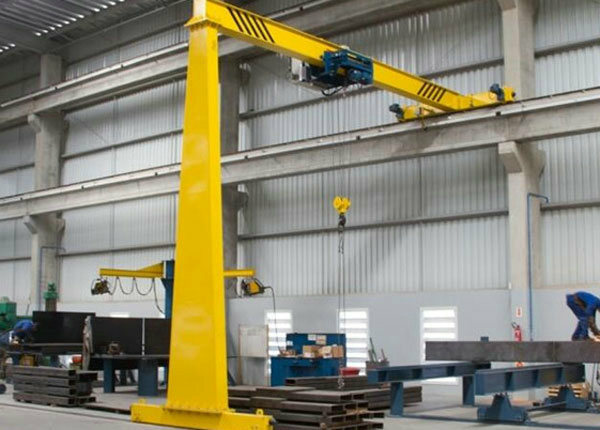 Workshop Lifting Equipment 5 ton Gantry Crane has multiple modes to meet all users' various uses, with excellent driving performance, frequency control, and stable operation. 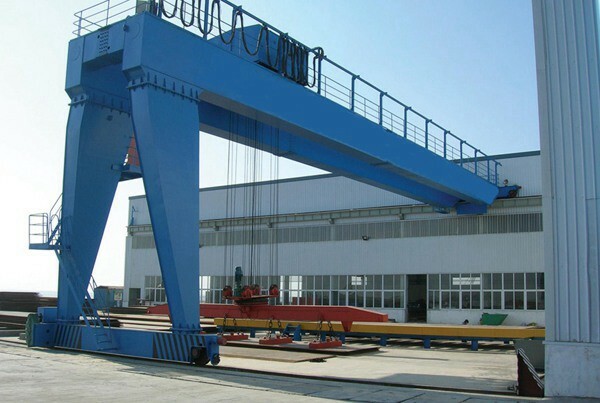 By Uses: General purpose gantry cranes, gantry cranes for shipbuilding, gantry cranes for hydropower stations, gantry cranes for containers and gantry cranes for loading and unloading. 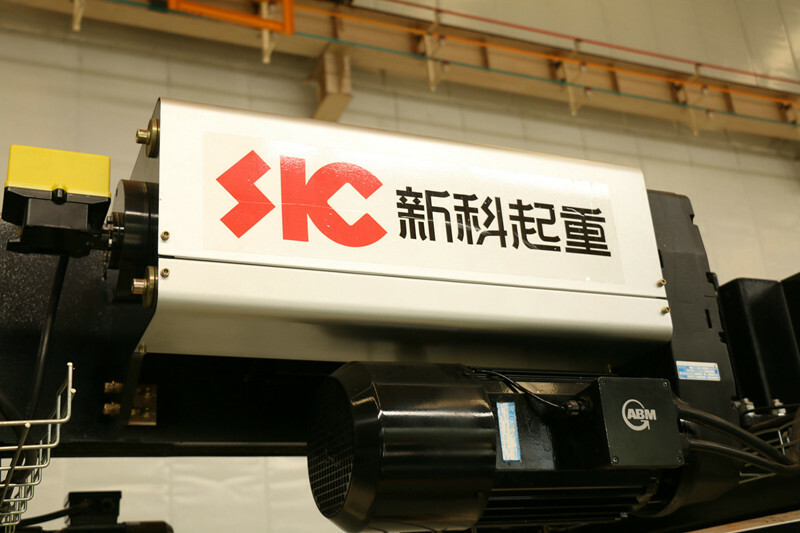 Reducer maintenance-free design, gear material for the chromium-molybdenum nickel alloy, anti-friction bearings, gear grinding, tooth surface hardening, grinding, to achieve 6-level accuracy, permanent lubrication, completely sealed without refueling, low noise helical gear drive. 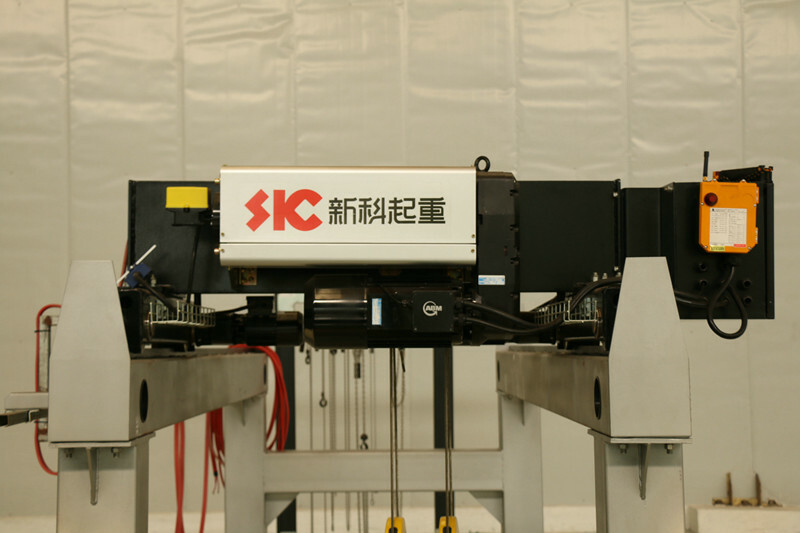 Double disc lifting control system, electromagnetic self-adjusting brake, brake pad life: no less than 1 million times of normal use, no less than 6000 times of emergency braking, automatic compensation of wear of brake pads, normally closed design, power failure Lifting mechanism is in braking state to ensure safety, environmental protection brake friction discs are dust-proof, asbestos-free, with high safety and reliability, large brake friction contact area, adjustable braking torque and good heat dissipation performance. 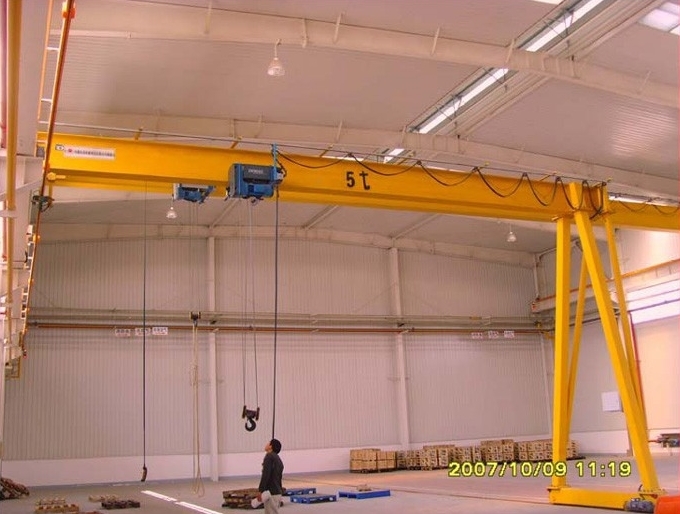 Humanized design, large beveled observation window, and 360-degree rotation of the seat reduce the driver's labor intensity and can accurately observe the state of the lifted item during work.